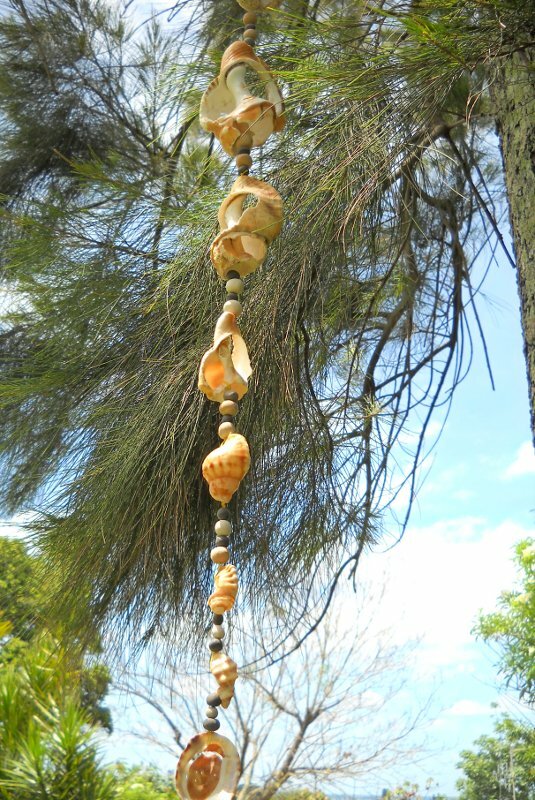 A mobile we made with broken shells picked up on the beach. 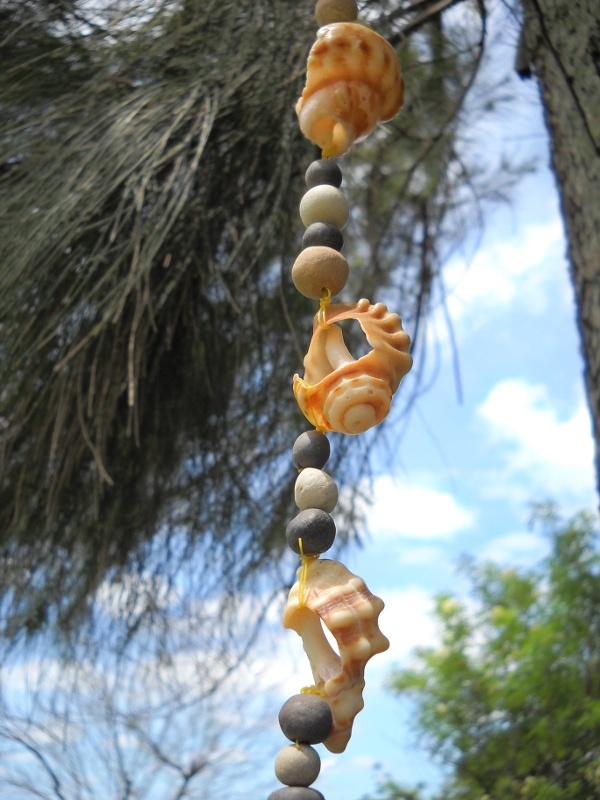 Shells separated with clay beads. 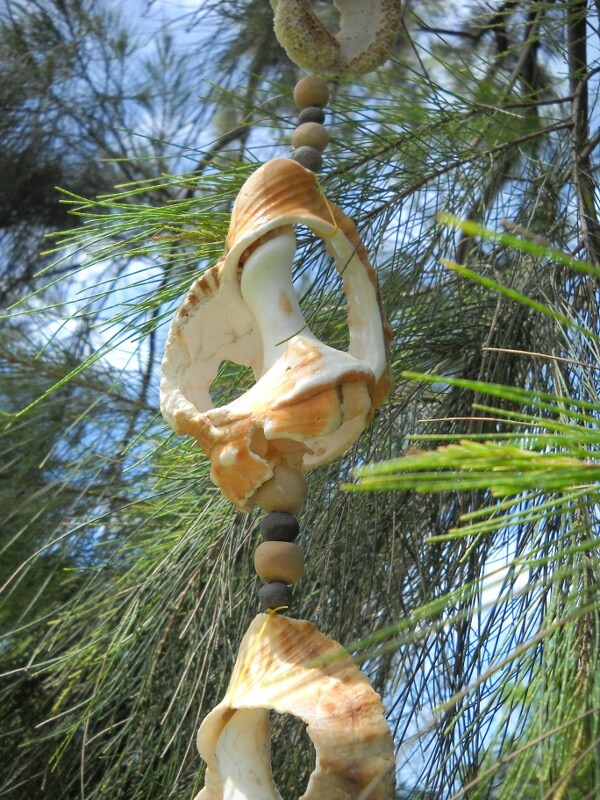 This entry was posted in Crafty things and tagged broken shells, shell mobile. Bookmark the permalink. Shell mobile very cute! Now I know what to do with the broken ones!